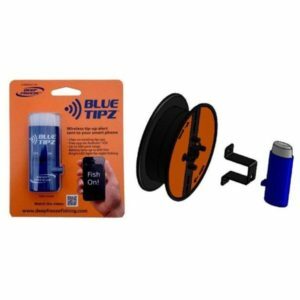 JT Outdoor Products offers the BLUE TIPZ fish strike alarming system for use with their HOT-BOX heated ice fishing system. 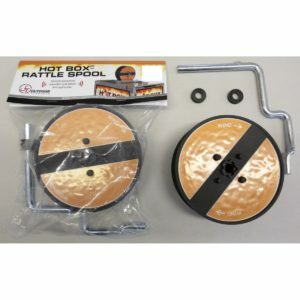 JT Outdoor Products offers the BLUE TIPZ fish strike alarming system for use with their HOT BOX heated ice fishing system. 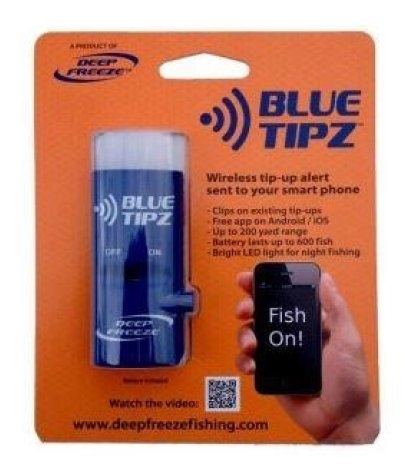 The Blue Tipz wireless transmitter is an alarm that alerts you on your smartphone when you have a strike on your ice fishing tip-up. 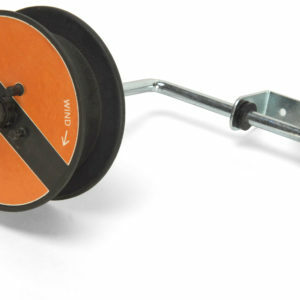 It consumes no power when horizontal, so assuming 2 minutes per strike, the replaceable battery should last up to 600 fish. The super bright light is great for night fishing and identifying which HOT BOX just alerted. 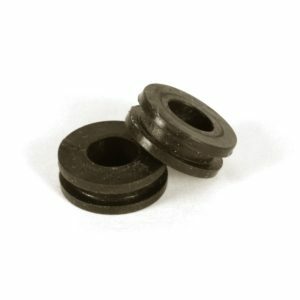 Great performance with up to 600 feet range. You can download the app for iPhone and Android*, and with it listen for your devices or any devices.